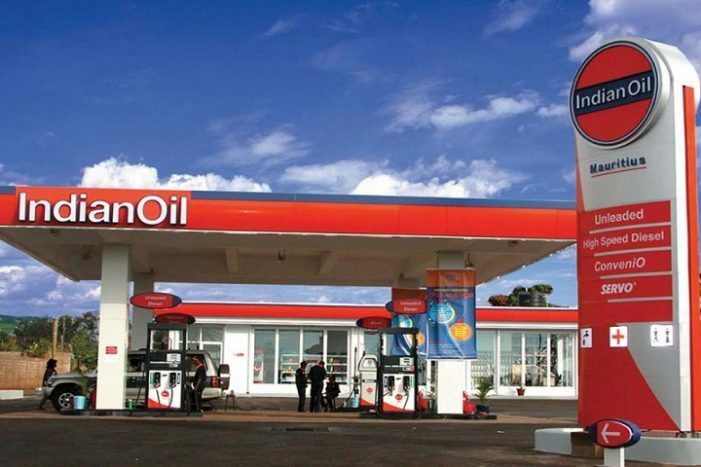 Indian Oil, a state-owned oil and gas company, is channeling solar power to make cooking gas refills available to homesteads and security establishments in the cold desert of Ladakh. This is to ensure that its overall carbon footprint is reduced. 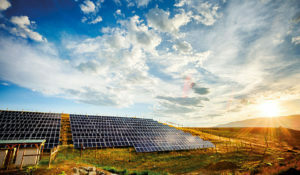 Constructed at a cost of over Rs 1 crore, the oil and gas company has shifted its LPG (liquefied petroleum gas) bottling plant at Leh from diesel generating set to an on-site 100 kw (kilo watt) solar power plant. In order to run all year round, the plant needs uninterrupted power, for which IOC is burning 45,000 litres of diesel per year on generators. 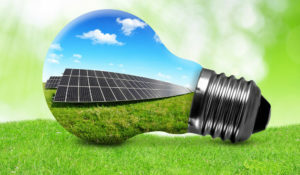 Solar power will help avoid pollution and help in air quality management. The bottling plant acts as the energy lifeline for lakhs of soldiers and local population living in the region, especially in the chilling and grating winter seasons when the temperature often goes down to minus 30 degrees centigrade. Leh has now become more of tourist destination as opposed to a simple frontier town situated at an elevation of about 11,500 feet. With an inconsistent supply, state-run utility Power Grid has established a transmission line for wheeling power from a 45 MW hydel plant at Alchi, located about 75 Kms from Leh.